I’ve been meaning to start up an Ask a Catholic Geek series, and this question posed in our Facebook group was the perfect opportunity. How do we explain, using moral theology, why it is licit to allow racists to use your credit card services? CAN we say it’s licit? What level of material cooperation is licit? I think many people are deeply confused on this question. providing a service to those who shall use the service to commit a sin mean I myself participate in that sin? 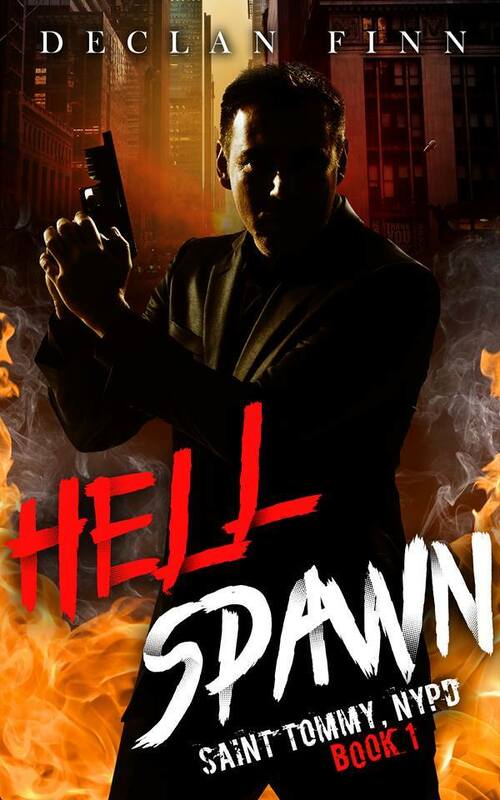 Over at Castalia House, Jon Mollison reviewed Hell Spawn. Considering how popular Iron Druid is, I’ll take that review. I … yeah. I cop to it. This went dark. But it’s nice to see that Mollison finds I did it well. I don’t know why, this part just pleases me. The rest of the review is here, enjoy. Hell Spawn can be found here. Standard “Social Justice Warrior” (where they’re anti-social, don’t believe in justice, and will sooner stab you in the back ASAP) tactics involve finding a beloved institution, gutting it of what made it great, and wearing its skin like a suit and demanding the same respect.So, there was a Magnum PI reboot. You can kinda of see where this is going to go. It’s going to be… close. Not quite, but really damn close. If you remember the original series (and it’s out for relatively cheap on DVD, go out and just buy the damn thing, won’t you?) it features Tom Selleck as Thomas Sullivan Magnum. Magnum is former Naval Intelligence and Vietnam vet, who became a Private Investigator — and don’t call him a PI. He’s living in the guest house in the estate of “Robin Masters,” a Mickey Spillane knockoff who owns a vast Hawaiian estate. Magnum’s constant antagonist is the estate manager, Johnathan Higgins, who is a stuffy British WWII vet who endlesslessly prattles on about the good old days during the war… and his dobermans, Zeus and Apollo. Don’t expect any of that here. I’ve been following Adam Lane Smith on Twitter for a while now. A few months ago, he asked me to look over his (first) novel of Making Peace. The review was held off due to the fact that my Kindle died. But, now that one of my wedding gifts was a Kindle Fire, I’m now back up and running again. Here’s the short version: This is the best epic fantasy novel I’ve read in years. It’s even better than Correia’s Son of the Black Sword. Our hero, Mr Candor (really, Mister Smith? Really?) is essentially sent to serve in a less friendly Ankh-Morpork, only played less for laughs. (Or just shown from street level, which is fairly messy to start with). 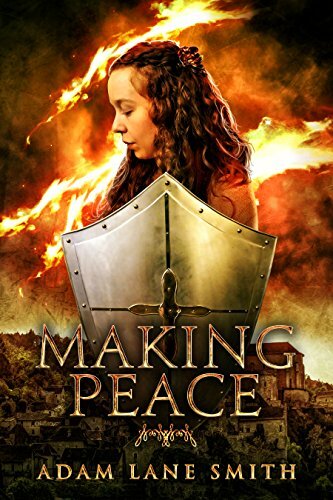 Only a war between the noble houses is brewing and the peacekeepers are the only ones who can nip it in the bud before there’s riots and blood in the street …. If you’re also a fan of Terry Pratchett, you might think of this as Thud!, as told from the perspective of the city accountant who is sent to audit the Watch, only to be drafted into the front lines of the riot squad. And yes, I’m comparing Smith to Sir Terry. If you have a problem with that, then buy the book, read it, and tell me where I’m wrong. Description: Long a staple of urban fantasy, vampires first appear in folklore, often unrecognizable from the versions contemporary readers and viewers are familiar with. Our panel explores how those early stories have influenced the fictional depictions they create, and others they admire.